Teak Sun Loungers, quite simply, the best and will last many years. 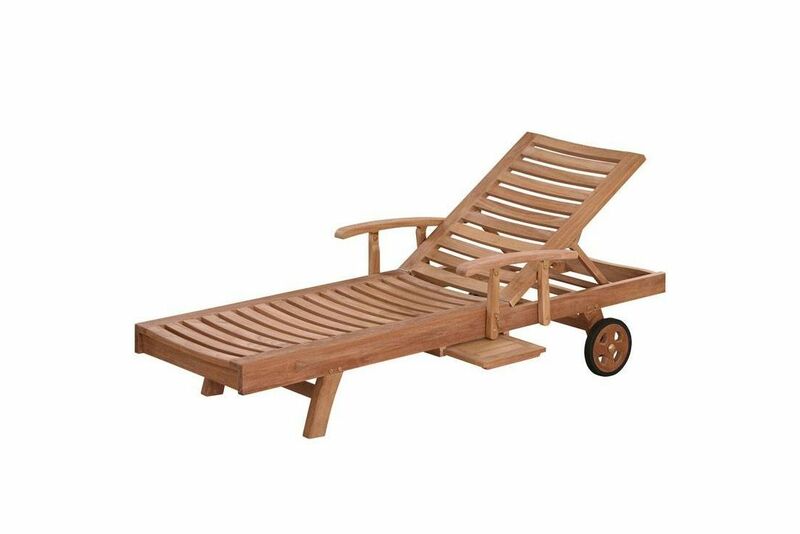 Hand crafted from the Best quality teak the Maddison Sun Lounger is built for those days in the sun. Design is ergonomic with a slightly curved and adjustable sun platform along with storage options and the ability to move the unit easily. Adjustable upper section that moves in line with the armrests on smooth running, solid brass fittings. Wheels on the back legs for easy repositioning. Solidly constructed with mortice and tenon joints reinforced with teak dowels in key places.